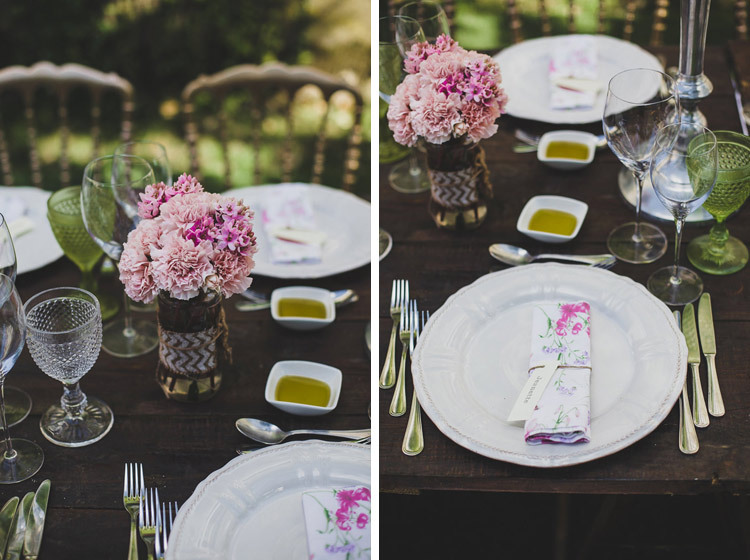 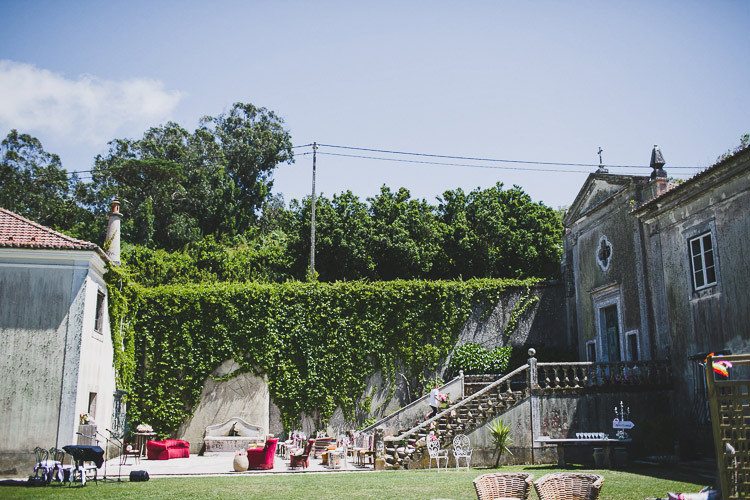 Sintra quinta my vintage wedding photographer. 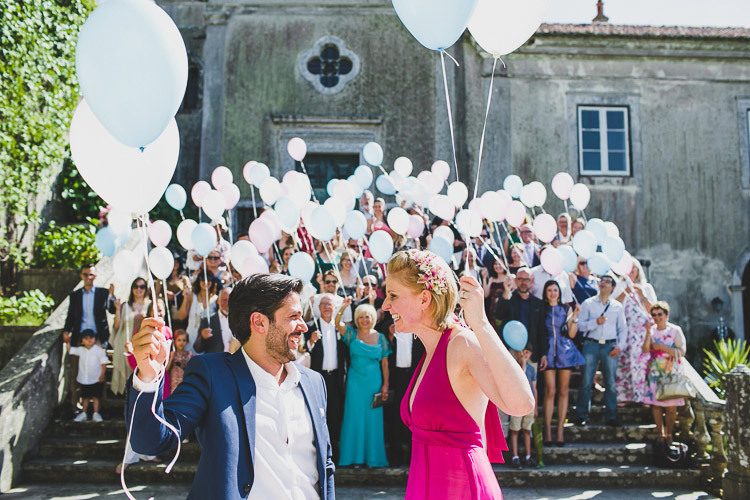 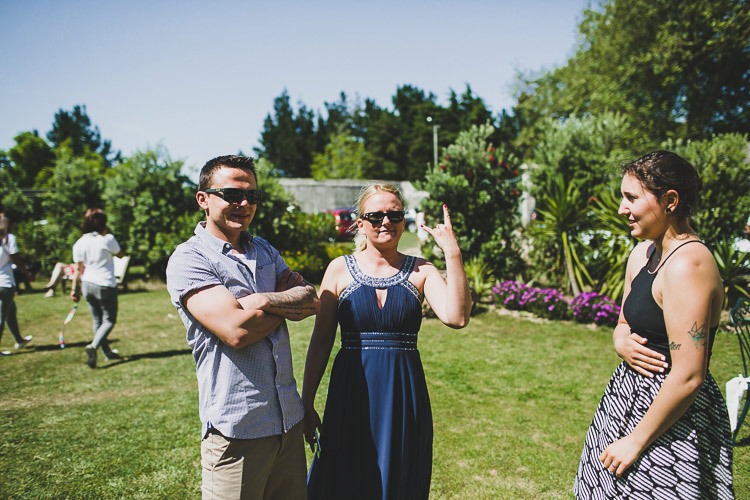 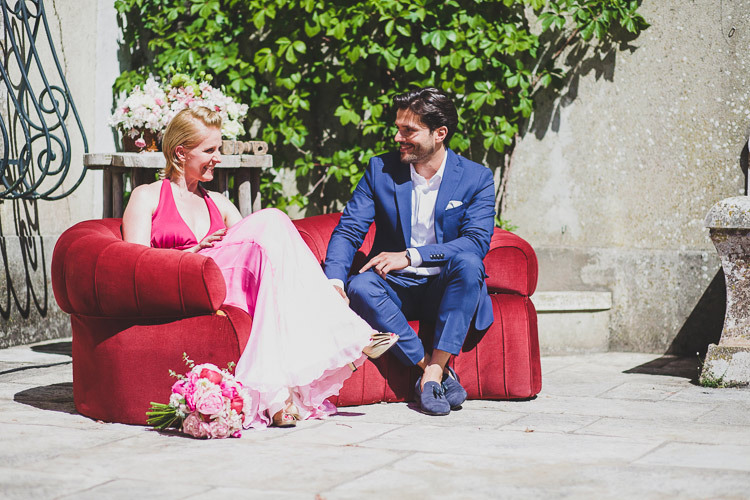 A really great moments and emotions from the wedding of these two amazing londoners in Sintra, Portugal. 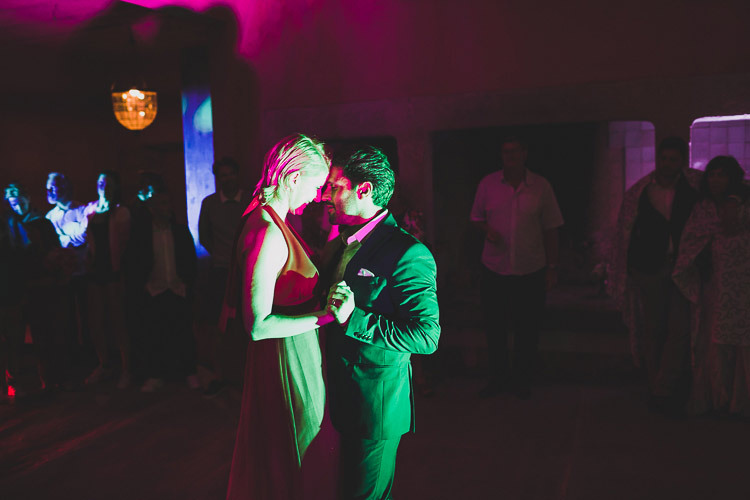 I love to travel as destination wedding photographer in Europe, and fall in love with couples that they are looking for a relax and calm time for their wedding, just to have fun and enjoy their people. 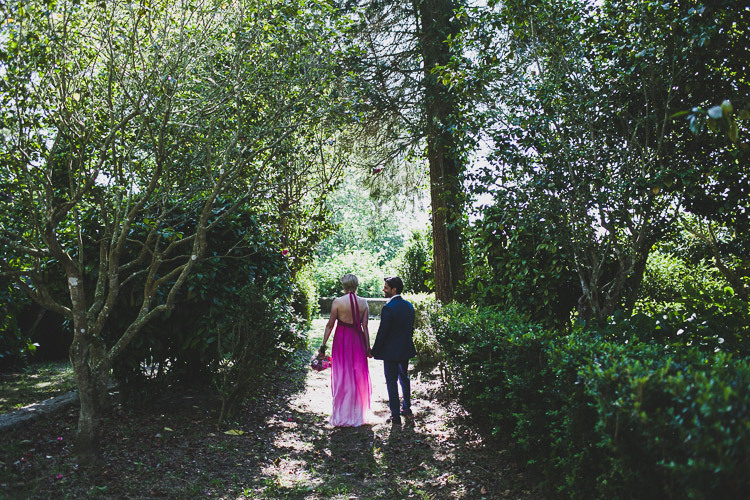 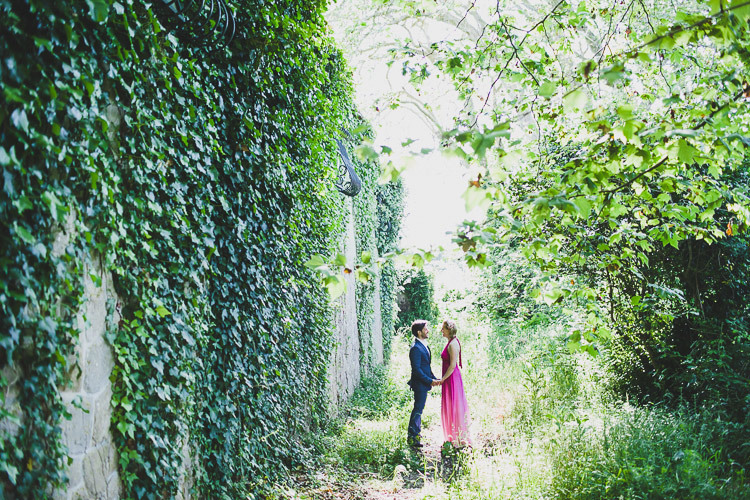 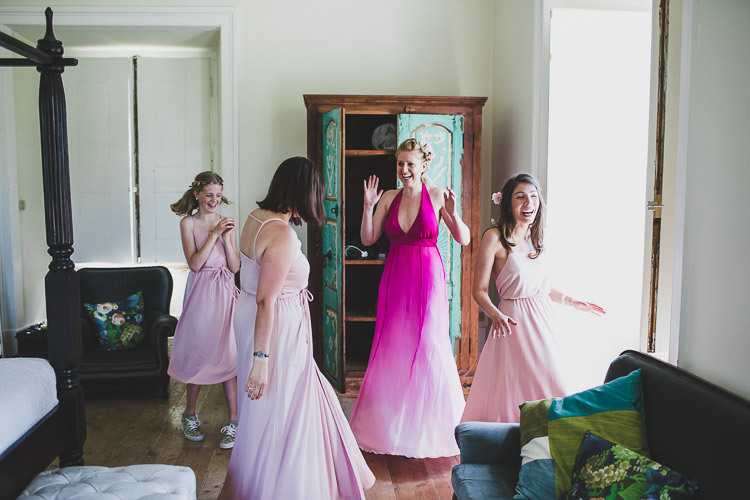 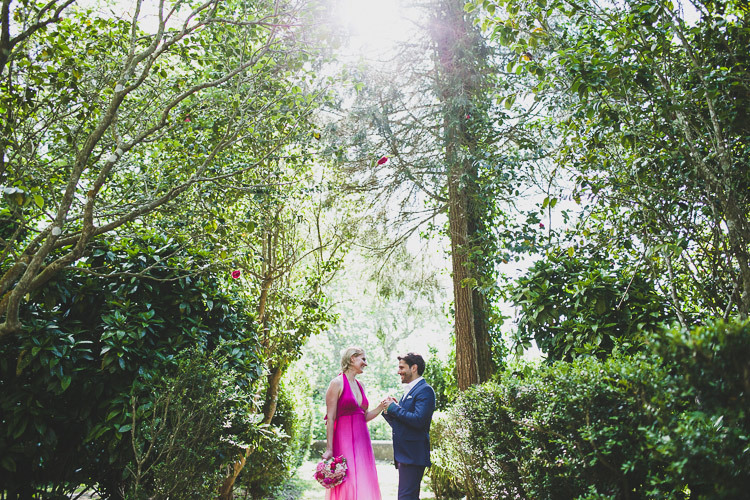 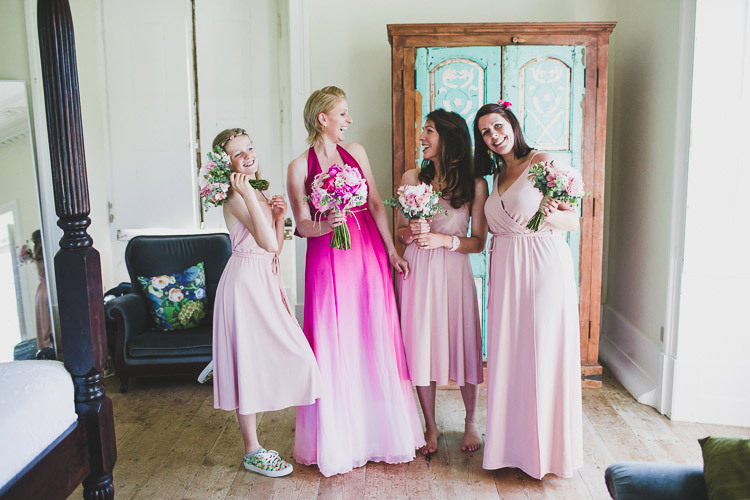 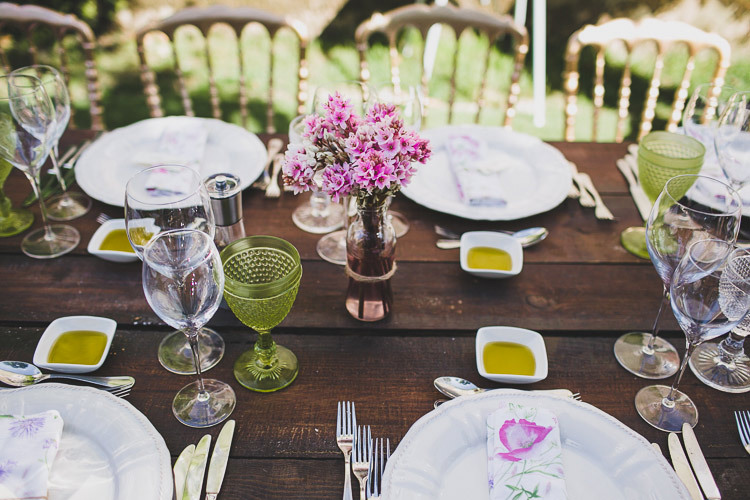 A really different small and intimate wedding, with a different degrade pink bride dress. 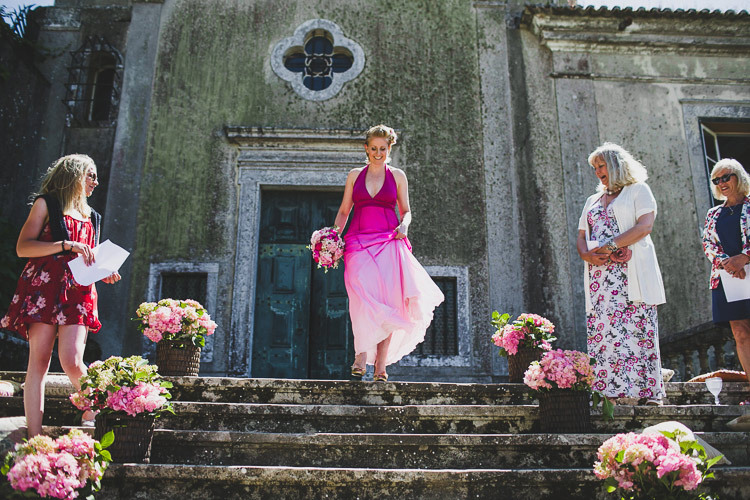 As Sintra photographer, I like to photograph destinations weddings on my natural and no poses way in Portugal. 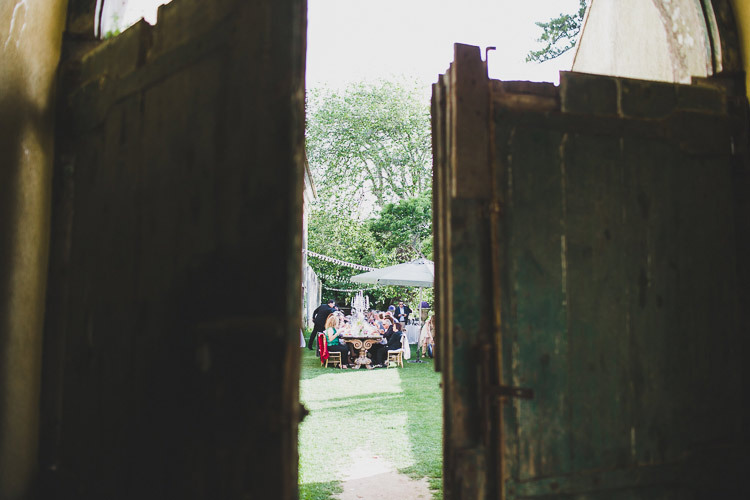 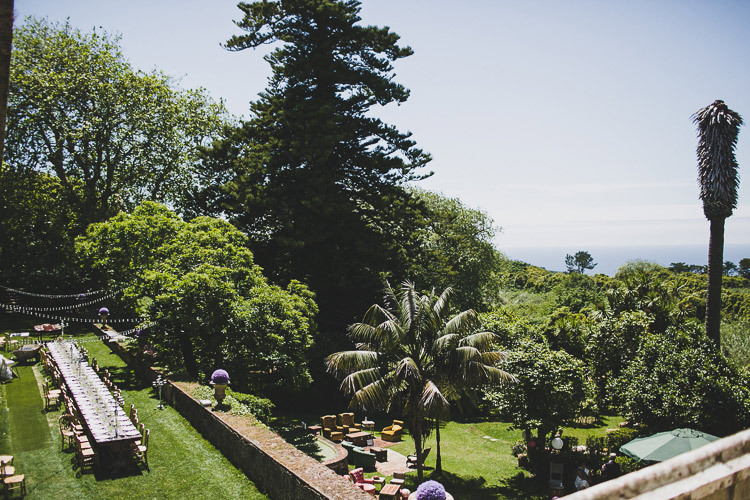 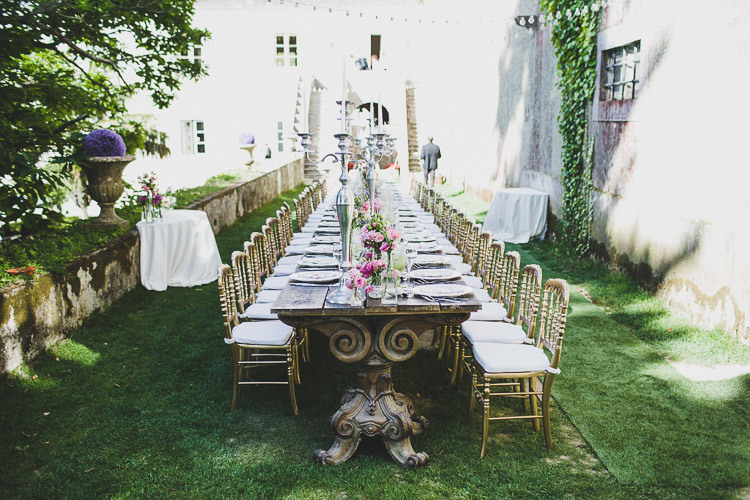 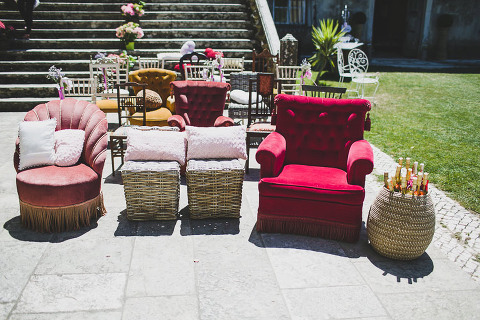 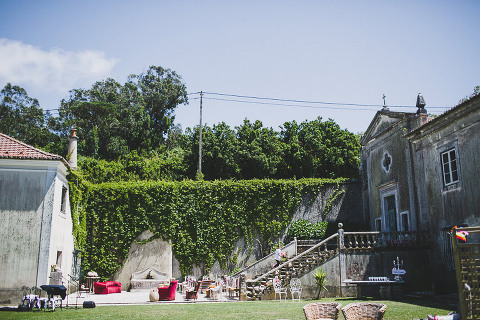 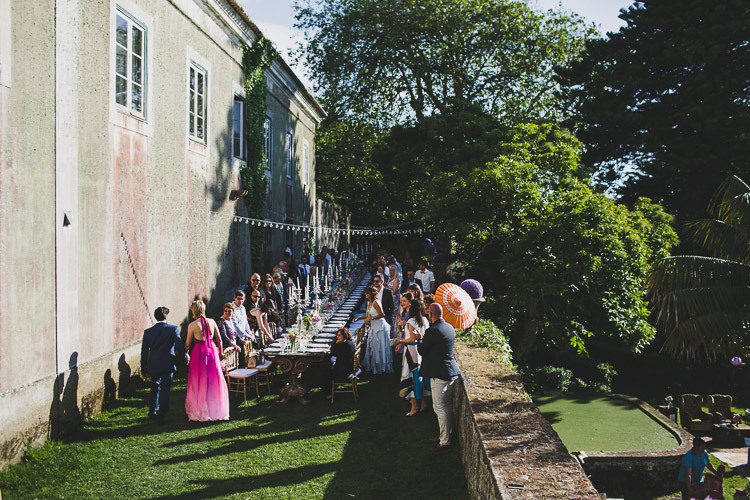 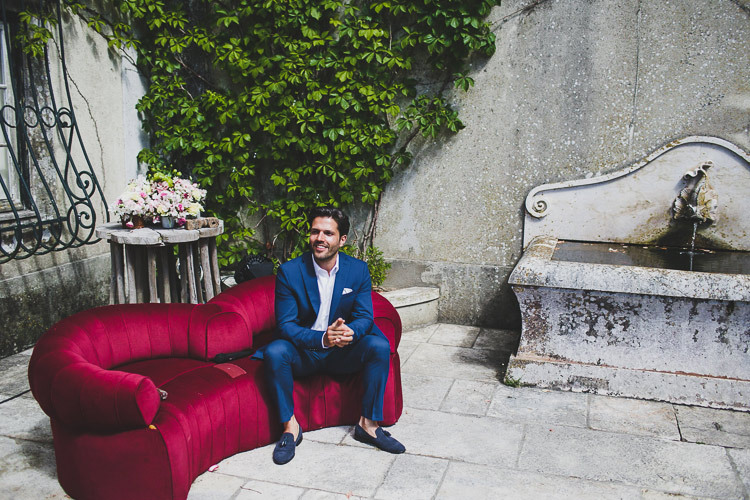 The venue in Sintra for the wedding was a old vintage house with 200 years old full of history where all their crew were together to enjoy, have fun and party. 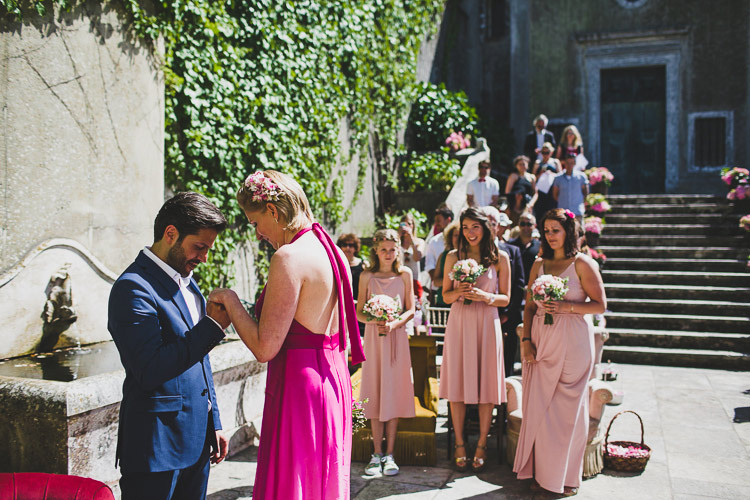 The civil ceremony was made at the outdoor with a really shabby chic wedding theme , where they exchange the vows and the rings. 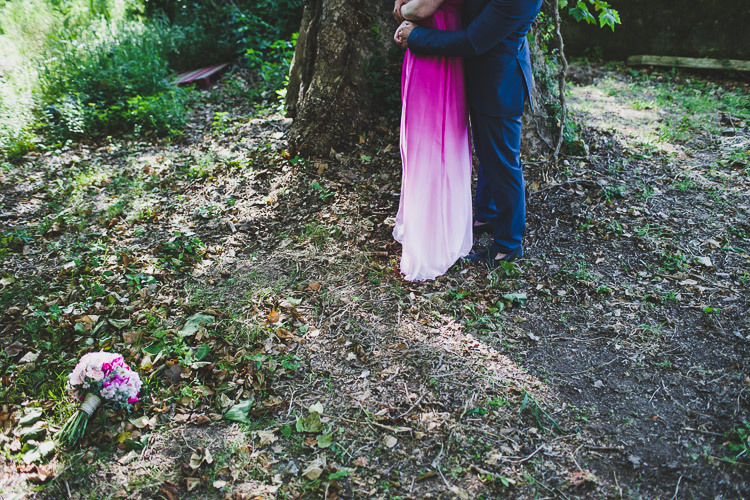 Soon I will post all this story. 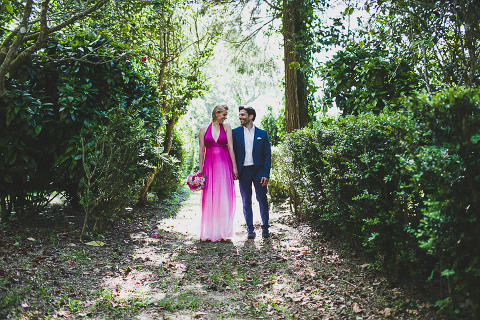 I really love to photograph couples than want to do a small destination wedding to tie the knot on a intimate and different way. 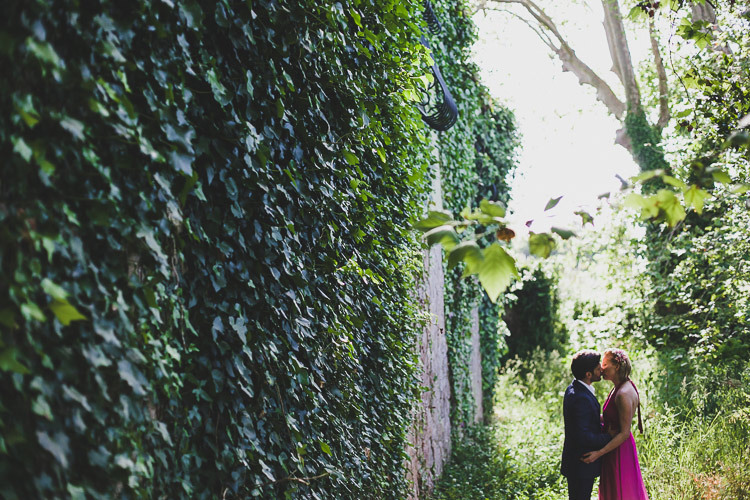 Please, contact me here and tell me about your adventure and lovely story. 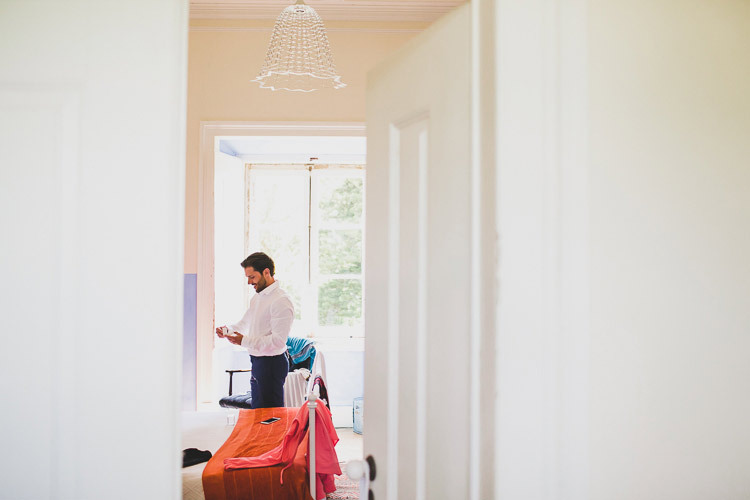 What are you preparing?